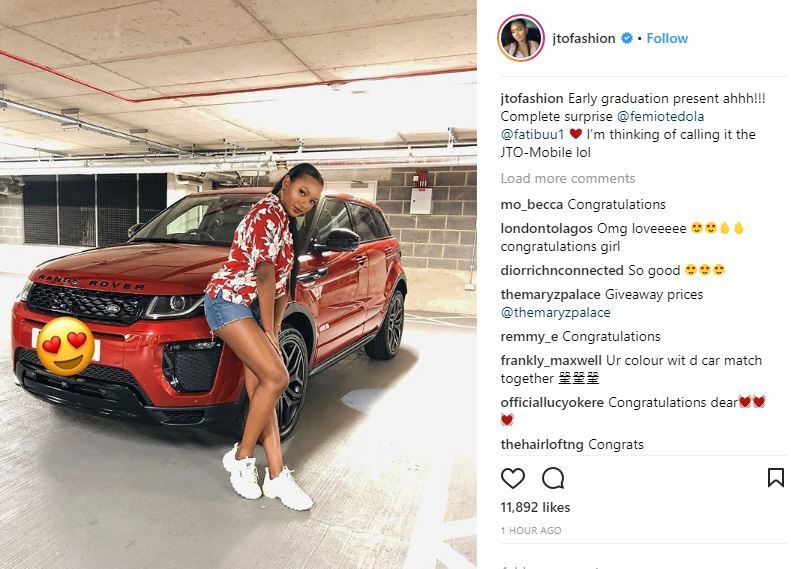 Popular billionaire, Femi Otedola has just surprised one of his daughters, Temi Otedola with a brand new Range Rover Evoque as graduation gift. 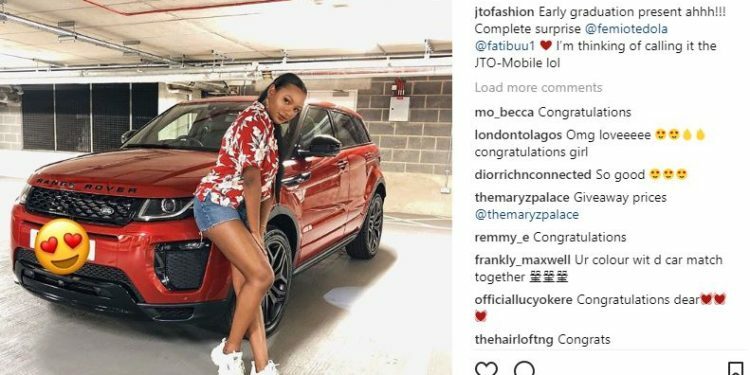 Temi who couldn’t hide her happiness and excitement took to her social media page to share the news. Fans and friends have since congratulated her. 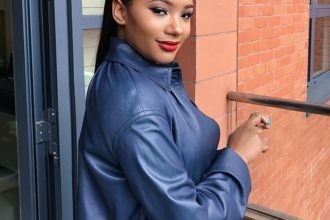 Temi studied History of Art at University College London and she finished her degree examinations last month. 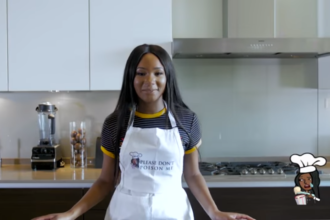 TEMI OTEDOLA DECLARES CREDIT CARD THEFT.